Spirit of the Union Acrylic Logo Badges with Round Magnet at the back. 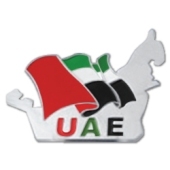 UAE Day Aluminum Badges with epoxy and round magnet at the back. Golden National Day Badges with round magnet at the back. 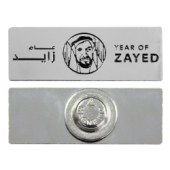 Dubai badges on UAE national day event with round magnet at back side. Spirit of the Union Badges in Gold & Silver color with round magnet at the back. 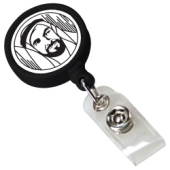 Badge Reels in more colors with Shaikh Zayed Logo Printing. Round Metal Badges with round magnet at the back side. Rectangle Metal Badges with round magnet at the back side. 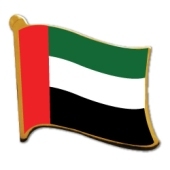 Badges in UAE flag design and round magnet at the back side. 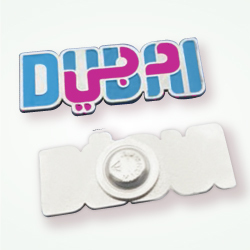 Metal badges in UAE map design and round magnet at the back side. 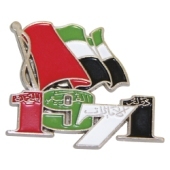 1971 UAE flag badges with pin or round magnet at the back side. 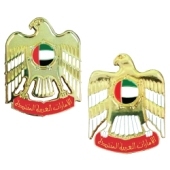 UAE national day flag badges with round magnet at the back side. 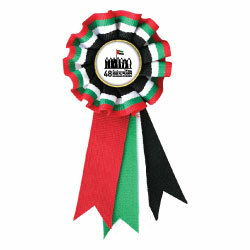 UAE flag ribbon badges with round magnet at the back side. 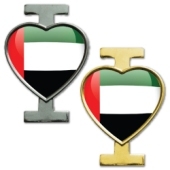 UAE National Day Flag Reel badges. Available in Bulk Quantity. 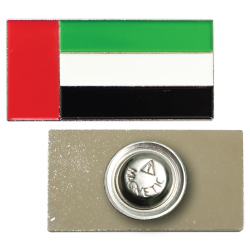 UAE Flag and National Day logo printing on both side with back pin. 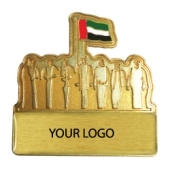 UAE Flag printing on Golden metal pin with epoxy coating. Metal Badge with printing and epoxy and pin at the back. Stainless Iron Metal Badges with round magnet at the back. 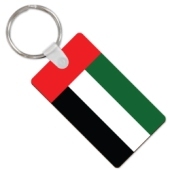 Hard board UAE Day Keychain with UAE Flag printing. 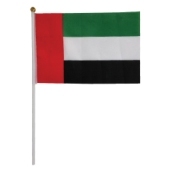 UAE Flag in Satin Material in Readystock for National Day. 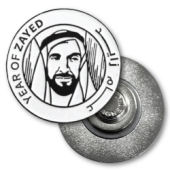 UAE Day Round Button Badges with printing,& pin at the back side. 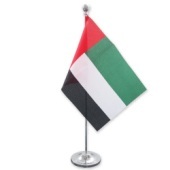 Ready stock UAE flags available on UAE national day event 2018. 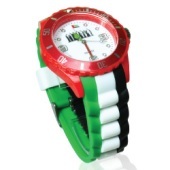 UAE flag design watches with UAE national day logo printing on dial. 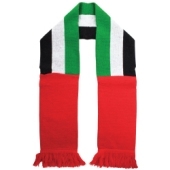 UAE national day flag design scarf available in ready stocks. 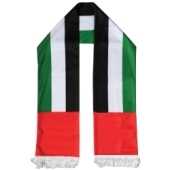 High quality UAE flag colors scarf special design UAE National Day Event. 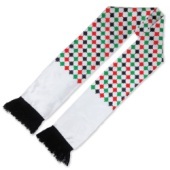 UAE flag colors woven scarf special design UAE National Day Event. 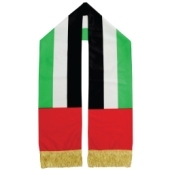 UAE flag colors satin scarf special design UAE National Day Event. 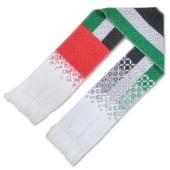 UAE flag colors wrap knitted scarf special design UAE National Day Event. 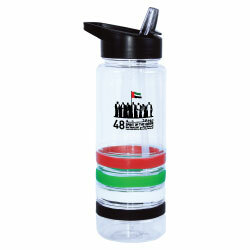 Swivel USB with UAE flag imprint special design for UAE national day. Square 4GB twister USB flash drives with UAE national day logo. 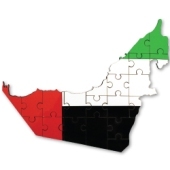 Plastic puzzels games with imprint UAE national day logo. 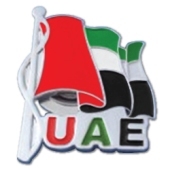 UAE Flag Rosetter with National day logo printing and back side pin. Swivel 4GB USB drives with National day logo and plastic box. UAE falcon crystals special design for UAE national day logo event. 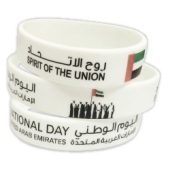 Silicone Wrist Bands Flag Colors special design for UAE National Day. Silicon Wristband with logo of Spirit of the Union logo printing. 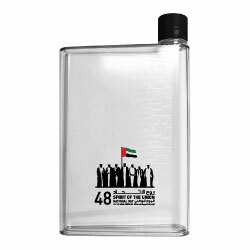 National day Logo Sublimation Bottle in White Color. Printed National day logo on coing saving banks in white color. National day crystal award with full color national day logo printing. National Day Earphones with case with printed UAE national day logo. 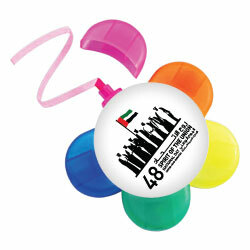 5 colors highlighter with UAE national day logo print. 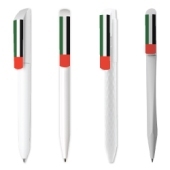 National day branded plastic pens with UAE national day logo printing. 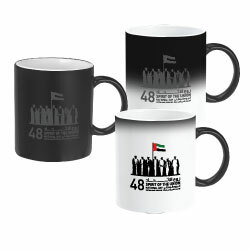 National day promotional mugs in white color and national day logo printing. 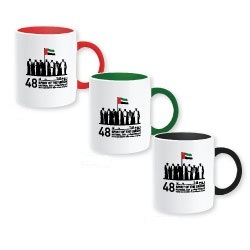 National day mugs in white and inside red color with national day logo printing. 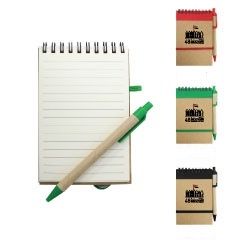 Recycle Note Pad more colors with National Day Logo printing. 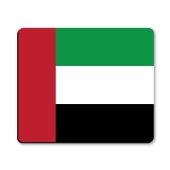 Recycle Note Pad more colors with UAE flag printing. 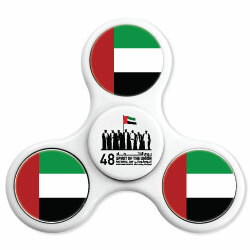 Fidget Spinner with UAE National Day Logo and UAE Flag Printing. Wodden plaques with UAE national day logo printing on fron side. Sublimation Mouse pad with UAE Flag Printing on front side. High quality cotton caps with printed UAE national day logo. 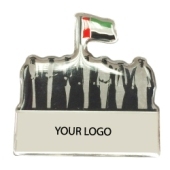 Customised USB flash drive in shape of the UAE national day logo. 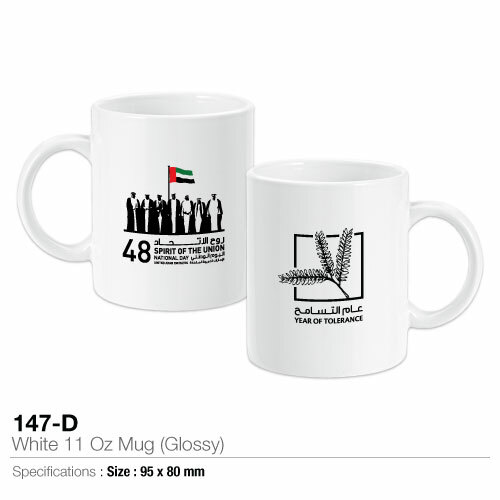 Sublimation White Mugs with Shaikh Zayed logo printing. 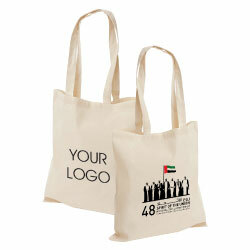 Premium quality cotton shopping bags with UAE national day logo printing. 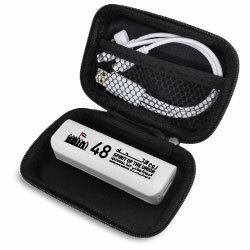 OTG USB flash drive for mobile and laptop with UAE national day logo print. 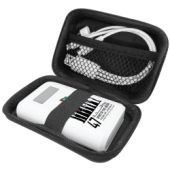 Octo USB cables with UAE national day logo printing in white and black colors. 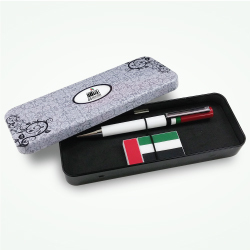 Dorniel Designs pens with UAE National Day logo printing. 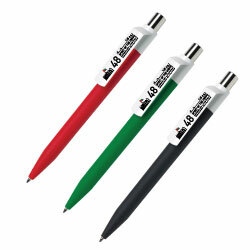 3 Colors Highligher with UAE national day logo printing. 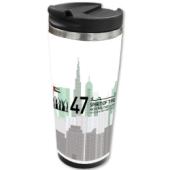 UAE day travel mug with UAE national day logo printing. 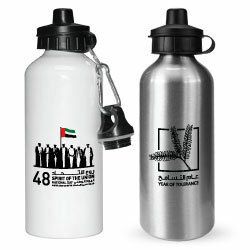 National day A5 size water bottles with national day logo printing. National day crayon in multi-colors with national day logo printing. National day 3D photo crystals and national day logo laser printing. 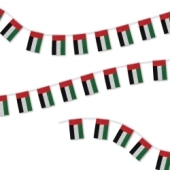 National Day 2018 Puzzle in UAE Flag Color and UAE Map Shape Design. National Day Pencil Pouch with national day logo printing. 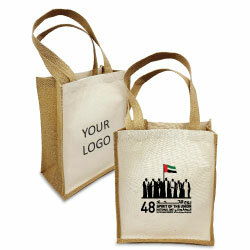 National Day String Bag with national day logo printing. National day bag with both size cotton and national day logo printing. 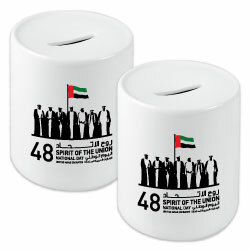 National Day Travel Mugs with printed UAE national day logo. Recycled pad holder with Pen and national day logo printing. National Day Thin Power Bank 2500 mAh with national day logo printing. 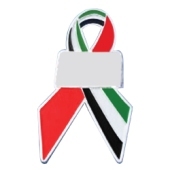 UAE Flag Ribbon Wristbands for National Day 2018. 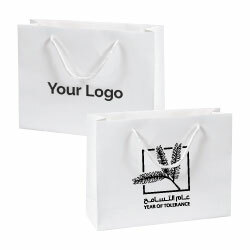 National day gift set including USB flash and pen with logo printing. 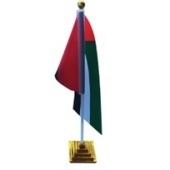 UAE Table Flag Stands for Specialy 47th National day 2018 Event. 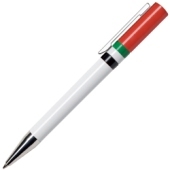 Branded Dot Pens with national day logo branding for UAE Day. National day mobile phone stand with national day logo printing. Eyeglass with UAE Flag design for special design Natinal Day 2018. National day PVC hard cover notebook with national day logo printing. 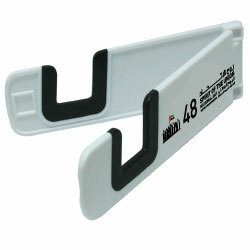 Card shaped 4GB USB flash drive with both side national day logo printing. National Day card sized power banks with printed UAE national day logo. 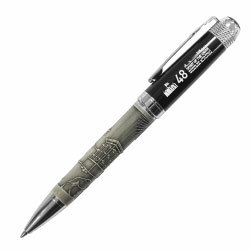 High quality plastic pens with imprint UAE Flag on front side. 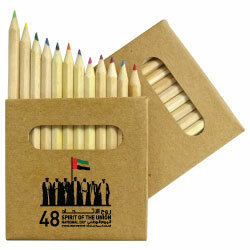 National Day color pencils packs with imprint UAE national day logo. National Day Rubberized ABS Plastic USB Drives with national day logo. National Day Recycled Notebook with national day logo. 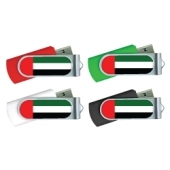 National Day Customized UAE Flag USB Drives with national day logo. 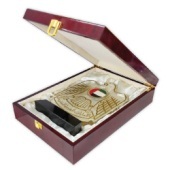 UAE Flag Table Stand (Gold Plated Plastic Base) for National Day Event. UAE Day Notebooks in White Colors for National Day Event. 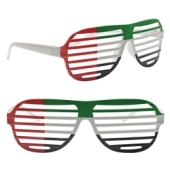 National Day Sunglasses in White Colors for UAE National Day 2018. 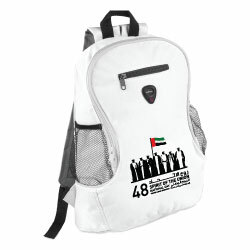 National Day Backpack in White Colors for 47th UAE National Day 2018. 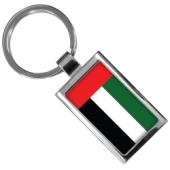 UAE Flag Day Hard Borad Keychain for UAE Flag Day 2018. UAE Flag and National Day Logo Car Charger for UAE Day 2018. 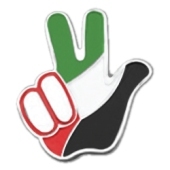 National Day Logo Power 2200 mAh bank for UAE Day 2018.